Following the colossal battle against the Empire’s warriors on the Burning Plains, Eragon and his dragon, Saphira, have narrowly escaped with their lives. Still there is more at hand for the Rider and his dragon, as Eragon finds himself bound by a tangle of promises he may not be able to keep. 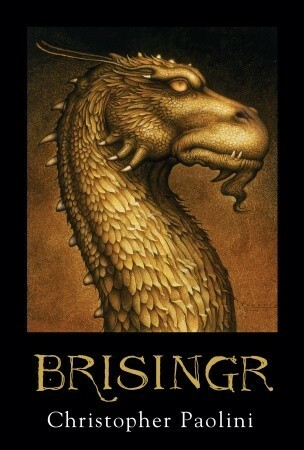 First is Eragon’s oath to his cousin Roran: to help rescue Roran’s beloved, Katrina, from King Galbatorix’s clutches. But Eragon owes his loyalty to others, too. The Varden are in desperate need of his talents and strength—as are the elves and dwarves. When unrest claims the rebels and danger strikes from every corner, Eragon must make choices—choices that take him across the Empire and beyond, choices that may lead to unimagined sacrifice.